Natural granite stone can be used in a variety of places in the home including floors and counter tops. Polished granite can be expensive so some people decide to use rough granite tile and polish it themselves. 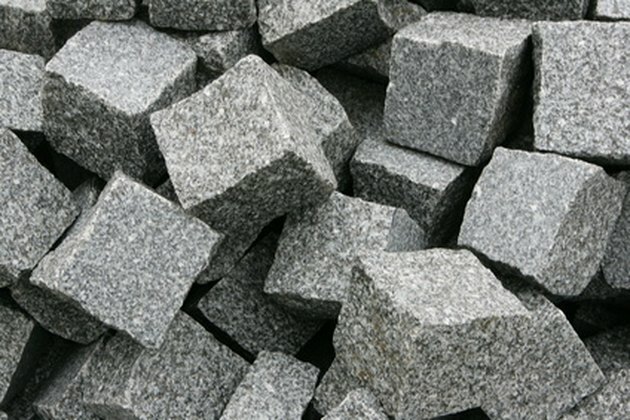 Granite is one of the hardest stones, much harder than marble, and requires a lot of work to polish. You should only use diamond polishing pads to try to polish granite. Get as many different grit gradients as you can and do not jump prematurely to the finer grit pads. Use diamond polishing pads to give rough granite a smooth finish. Acquire an electric polisher with diamond polishing pads. These can be purchased or rented from most large building supply warehouses. Put on your work gloves, dust mask, and safety glasses. Then put the roughest diamond polishing past on the polisher (usually 50-grit). Begin at the outside edge of the granite and move inward. 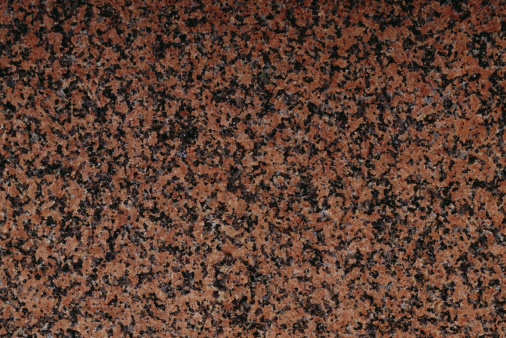 Polish the granite until the texture of the stone is consistent and does not change with additional polishing. Remove the pad from the polisher and put on an 80-grit diamond pad. Continue polishing as in the step above. Work the granite with incrementally finer polishing pads until you have polished the granite with a 3000-grit pad, which will give the granite a smooth glass-like finish. Wipe the granite dust from the surface using a cloth that is barely wet. Allow the granite to dry over night. 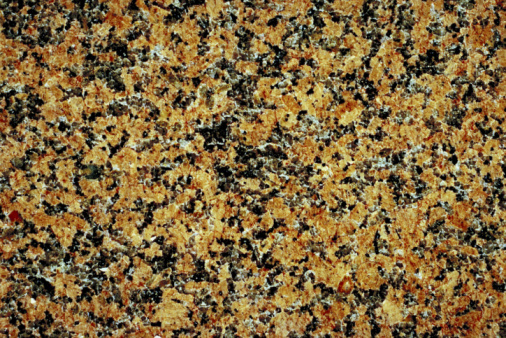 Apply granite sealant to the granite with a dry cloth, according to the manufacturer's instructions.